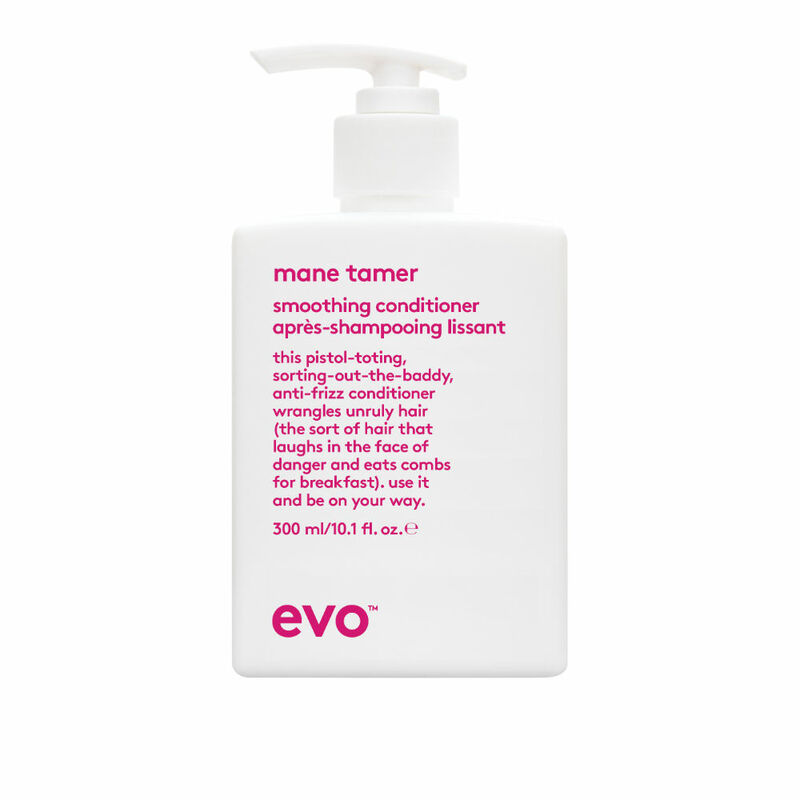 Mane Tamer conditioner from the new evo smooth range controls the frizz and leaves your hair smooth and super shiny. 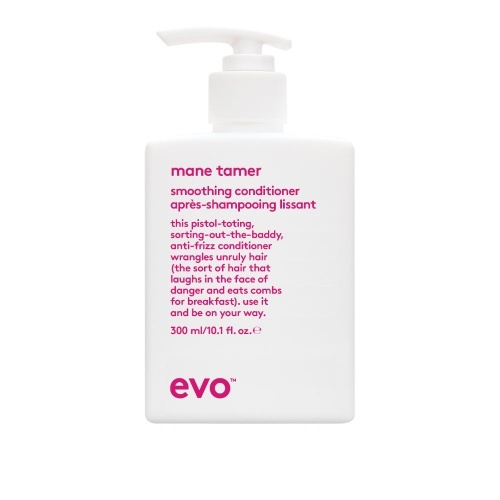 Directions; Use after Mane Tamer shampoo. leave on for 2-3 mins. Rinse well. 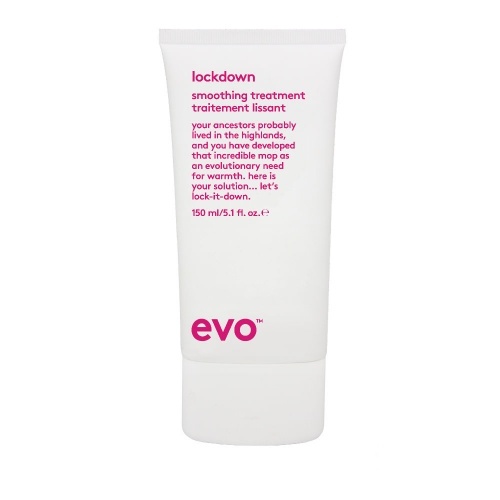 I love this brand. 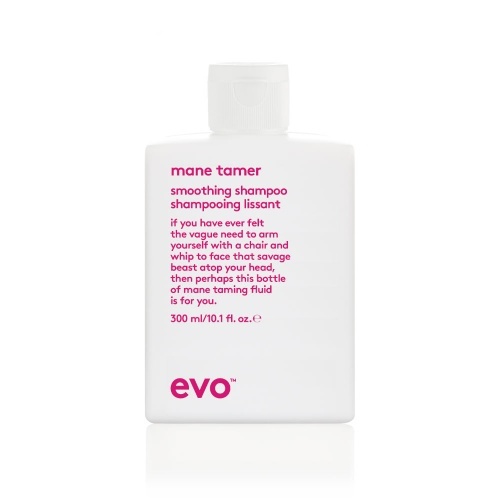 Quality is brilliant and bottle lasts long.